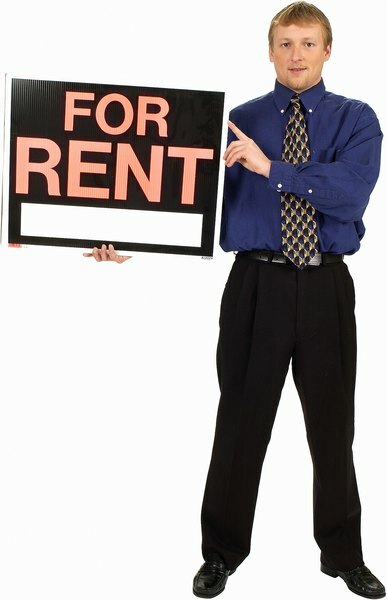 Can I Claim a Loss for an Empty Rental Home? The cost of advertising is a valid deduction, even when the rental's unoccupied. 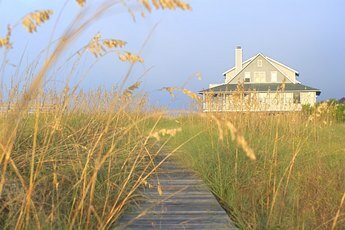 You can write off tax deductions on a rental house even if it sits empty for six months. What you can't do is claim those six empty months -- or however long it is -- as an added deduction. Income your rental didn't make is not a tax write off. 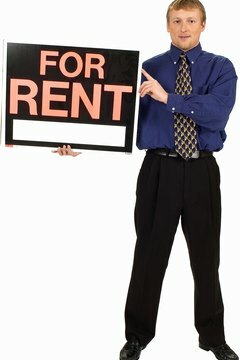 Having an empty rental property may also limit the size of your other deductions. You can write off money you spend advertising your rental's availability even if the ads don't deliver a renter. You can also write off repairs and maintenance, insurance, mortgage interest and utilities. Property taxes are a valid deduction unless they pay for something that benefits your property, such as a new sidewalk. If you make improvements to the house -- a new roof, better wiring, an upgraded kitchen -- you can only deduct them over several years, by claiming depreciation. Even if you work hard maintaining the house, the IRS usually classifies renting as a "passive activity." If your house sits empty so much that you wind up spending more on the house than you made, you can't deduct your losses from any income except other passive activities. Income from other rentals would qualify as "passive" but your day job wouldn't. If your total passive income is $1,600 and your losses are $2,000, you carry $400 over and claim it against your rental income for next year. If you started renting out the house partway through the year, that also limits your deductions. Suppose you start the year claiming the property as your vacation home, then begin offering it for rent in August. In that case, you can't claim a deduction for any of your January through July expenses, such as utilities or repairs. You can still write off mortgage interest for the period that was for personal use, but only if you itemize. If you use the house as a home for 14 days or 10 percent of the time that you rent it out, it counts as a personal home that you rent out rather than a pure rental. Personal use includes times your family uses it or any period you let someone stay there for less than market price. If you let your mother live their free for three months because nobody wants to rent it, you can't deduct rental expenses for those months. If the house is empty but available for rent, that counts as a period of rental use. 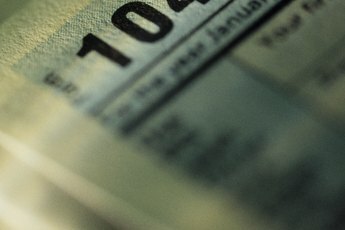 Can You Claim Rental Mortgage Interest as an Itemized Deduction? Can I Deduct Depreciation on My Primary House? Can You Claim Depreciation on Your House If It Sits Empty? Can I Deduct a Loss on My Second Residence? Can I Deduct Rental Expenses If My Property Is Vacant? Can Painting a Rental Be Depreciated? Can You Claim Homeowners Insurance on an Investment Property? Can You Deduct Renovations on a Rent House That Is Rented?